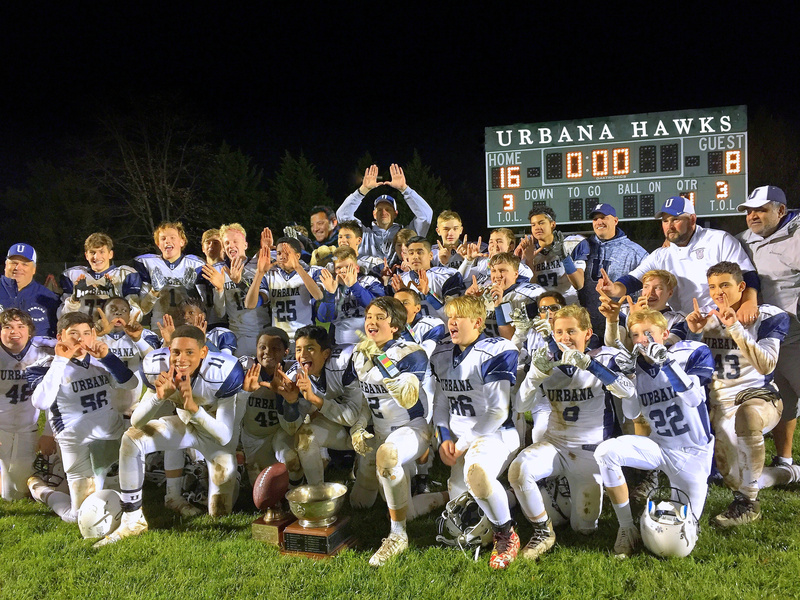 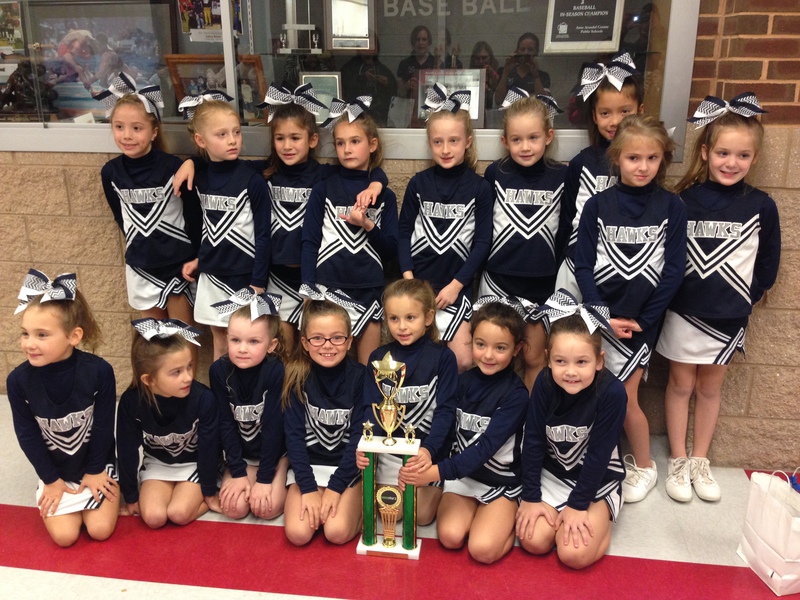 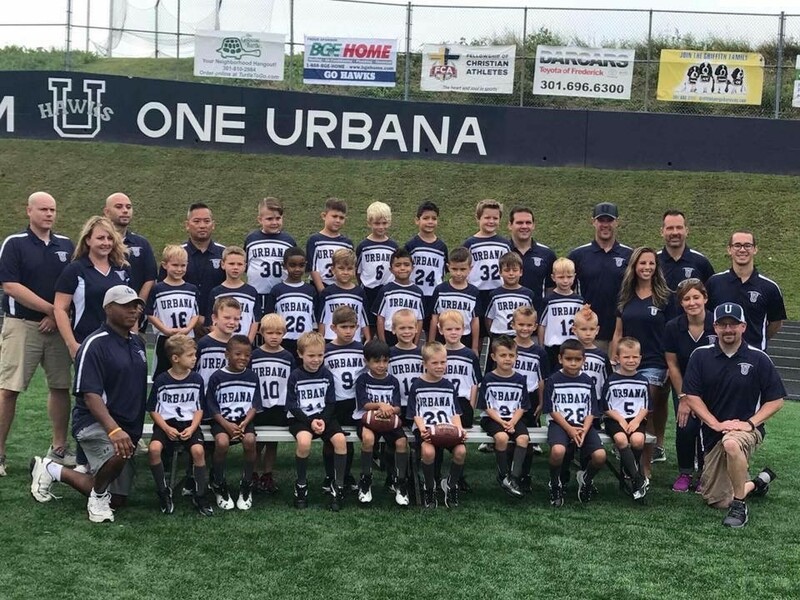 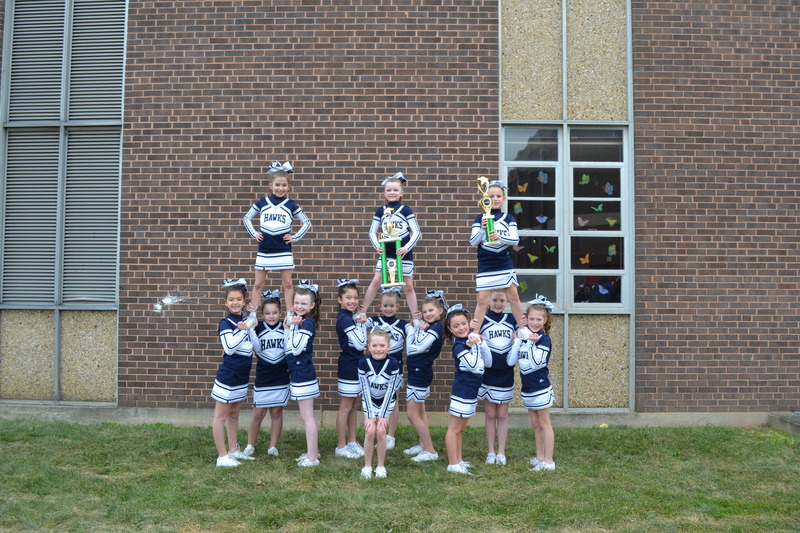 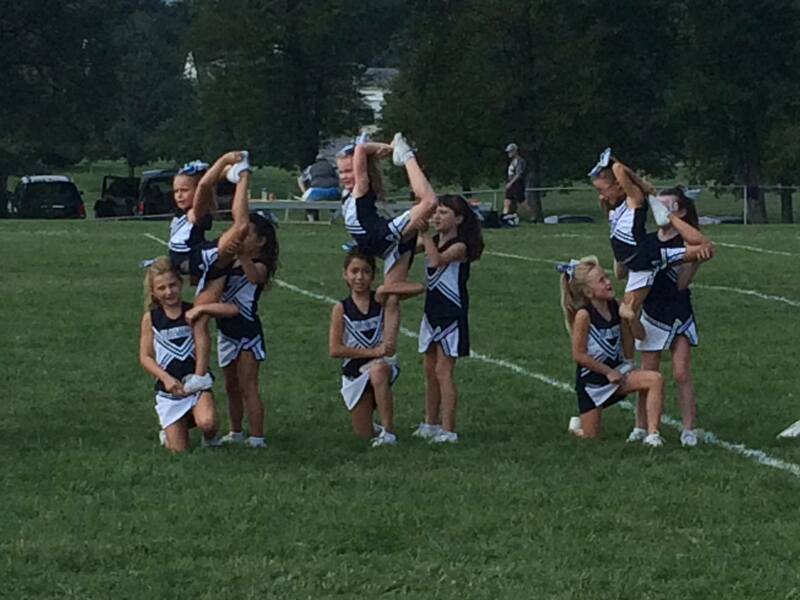 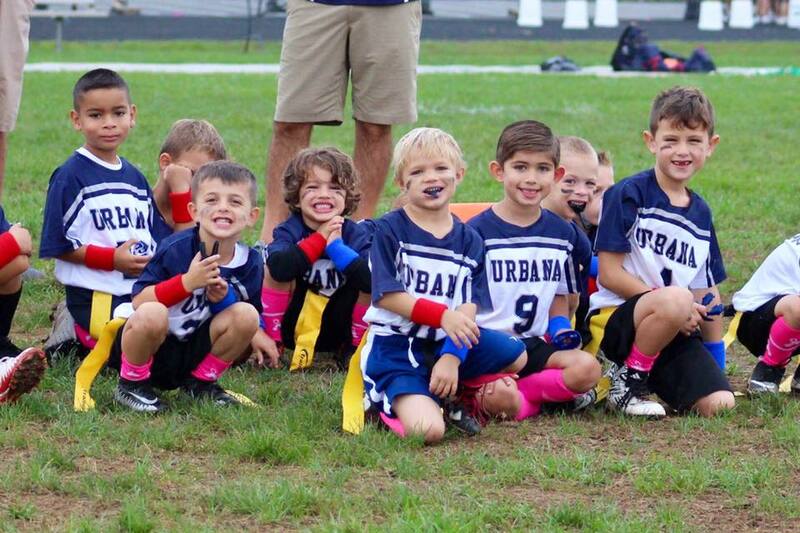 Urbana Youth Football Cheer & Poms in affiliation with the Urbana Recreation Council is a non-profit organization whose mission is to promote, supervise, and voluntarily assist in providing a safe and secure recreational athletic environment for young people in the greater Southeastern Frederick County region. 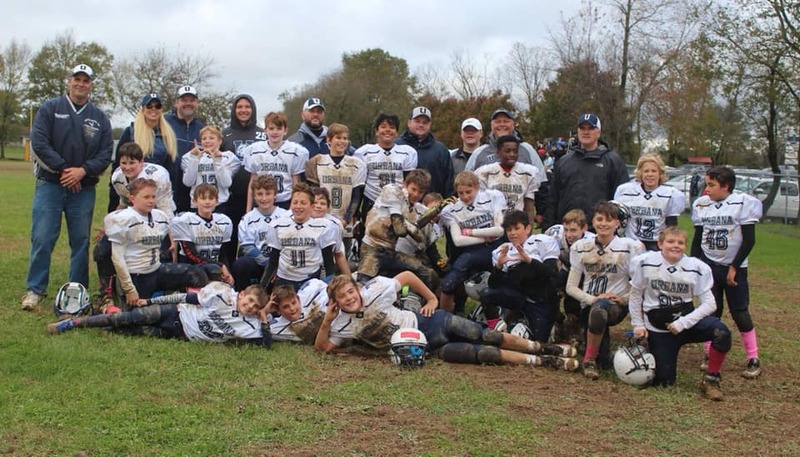 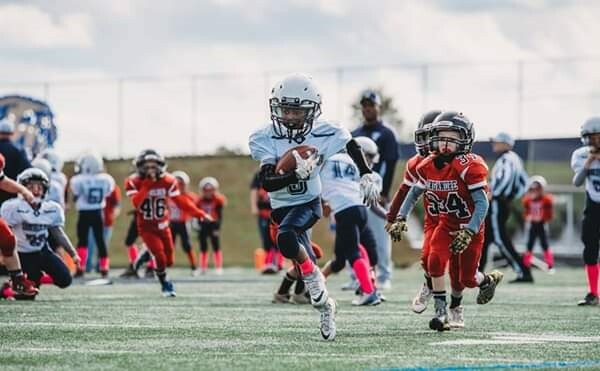 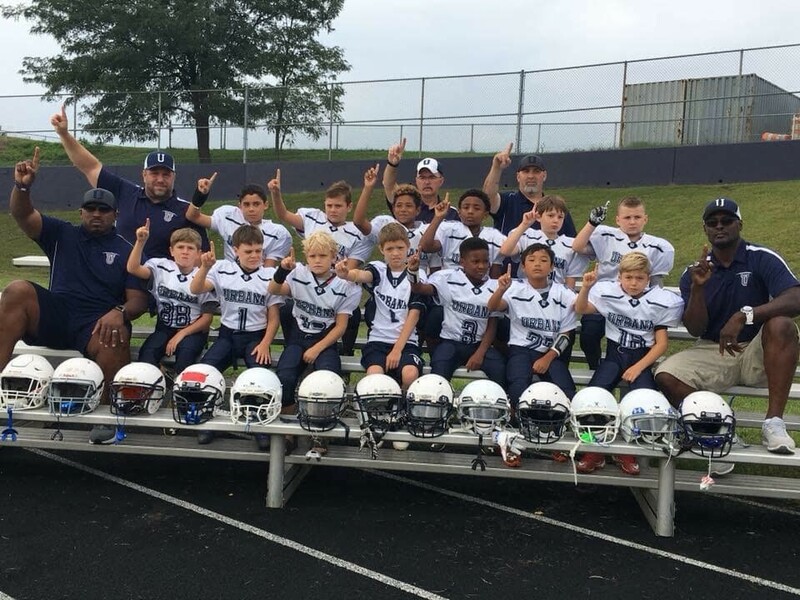 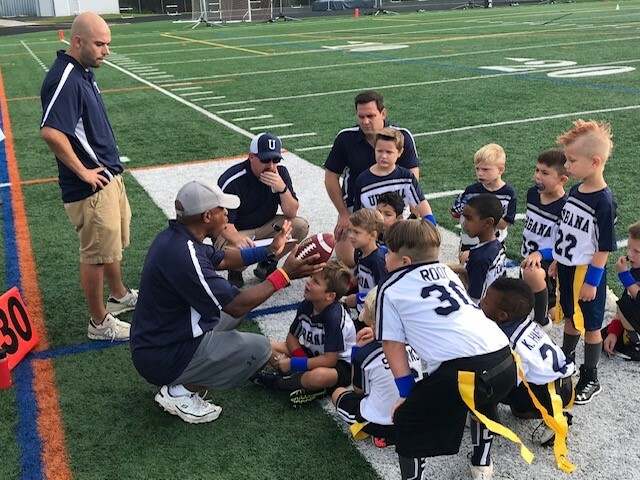 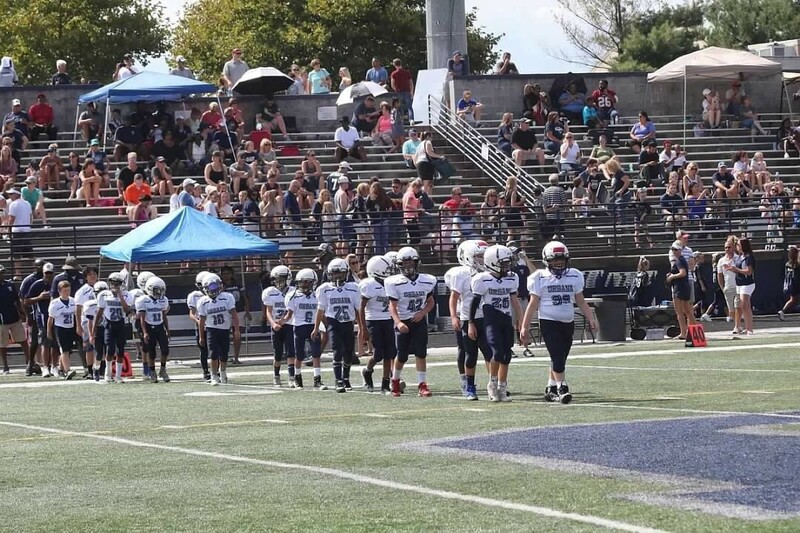 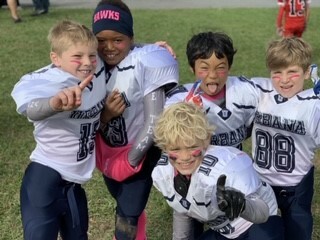 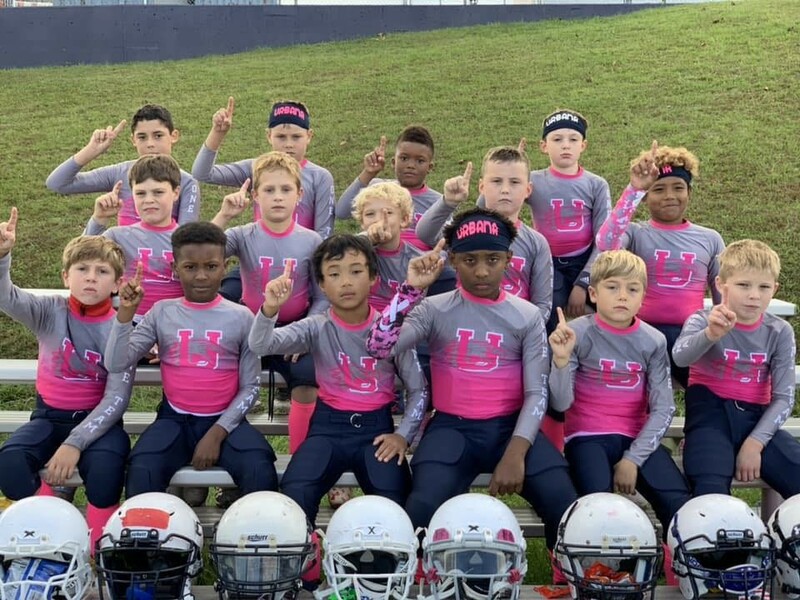 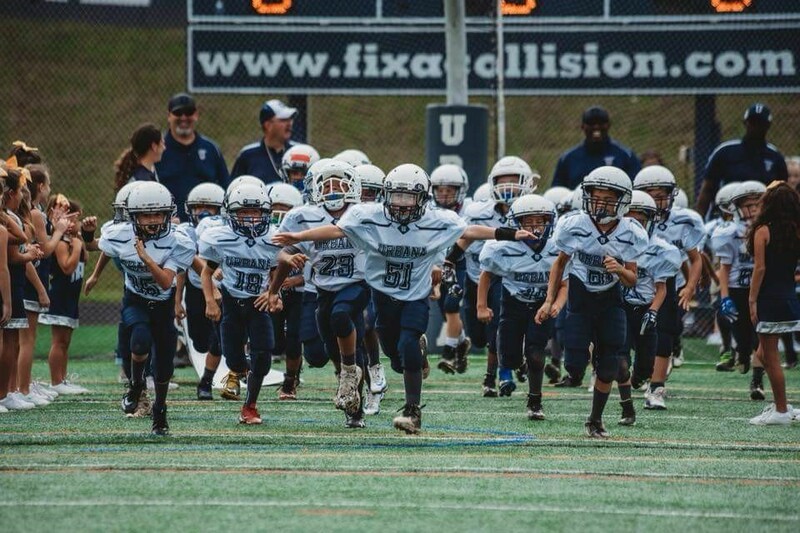 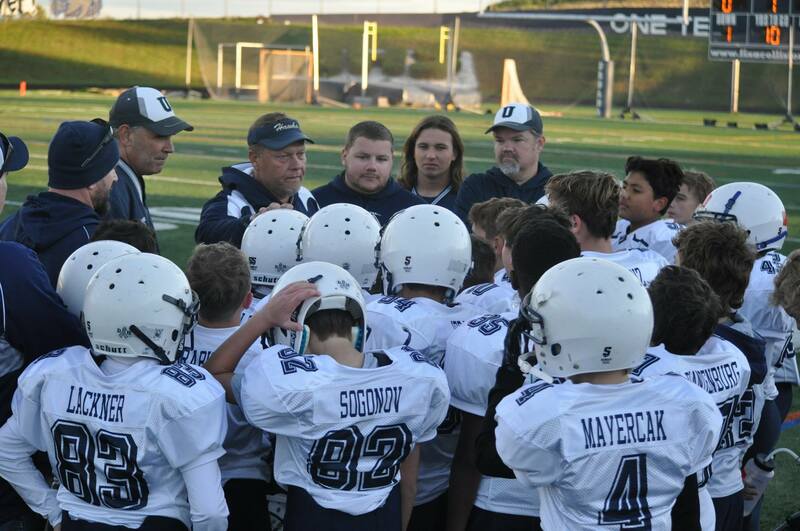 Through proper guidance and exemplary leadership, we will promote programs that emphasize physical and emotional development, build self-esteem, and cultivate a lifelong interest in sports, health and teamwork by espousing the virtues of character, integrity, and sportsmanship. 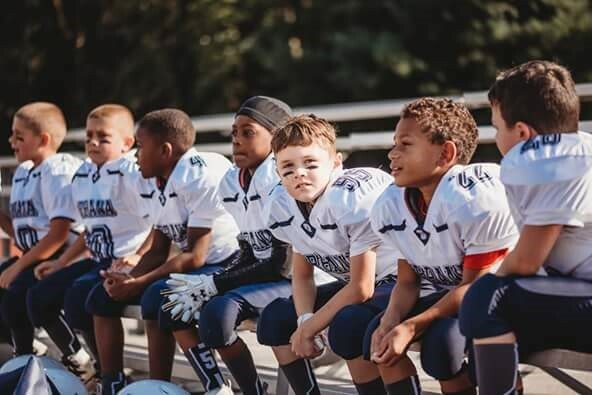 We are dedicated to the all-round development of young people and will encourage them to be better people, not just better athletes. 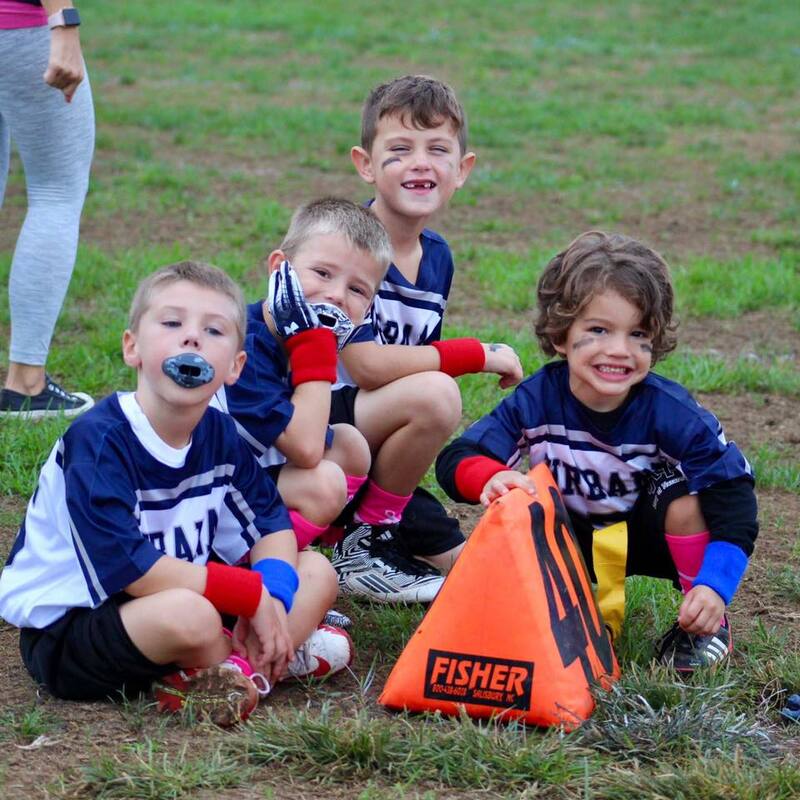 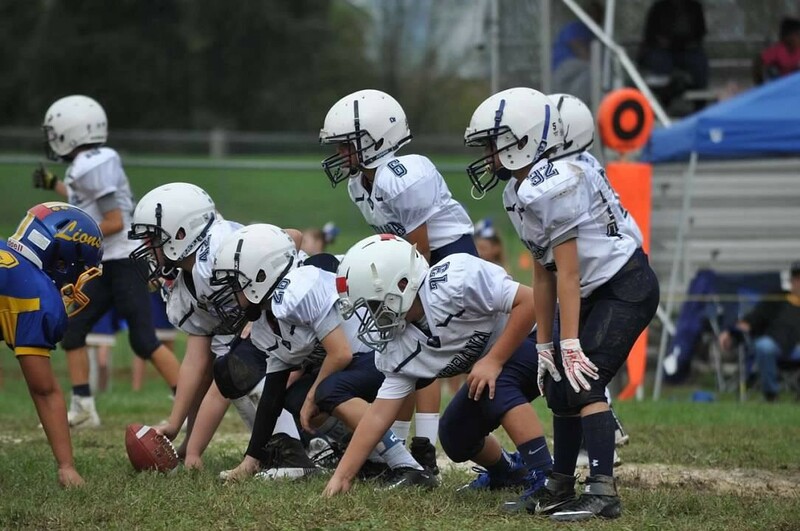 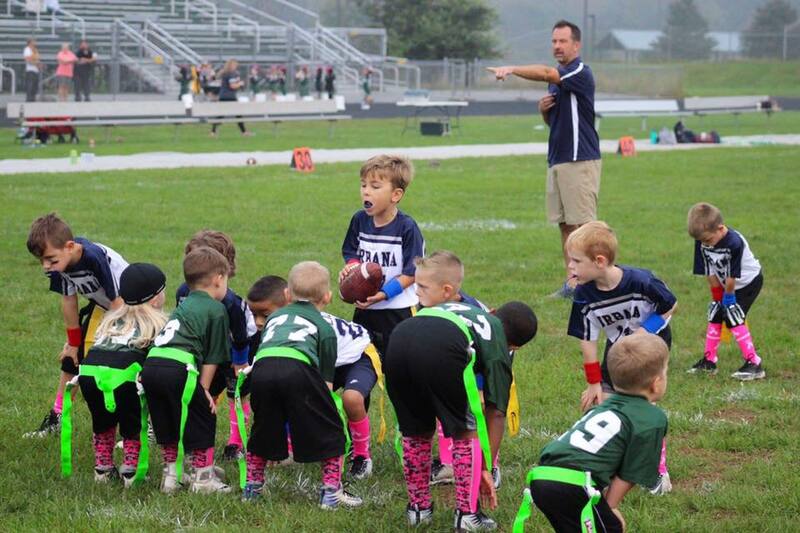 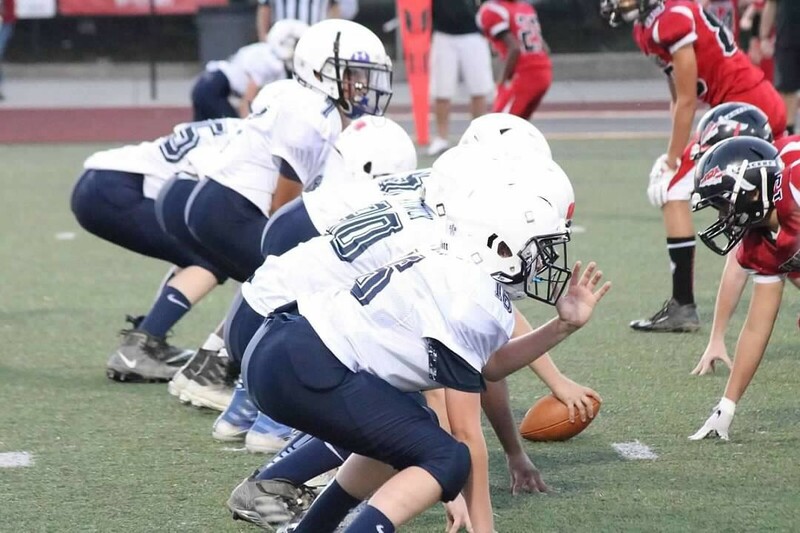 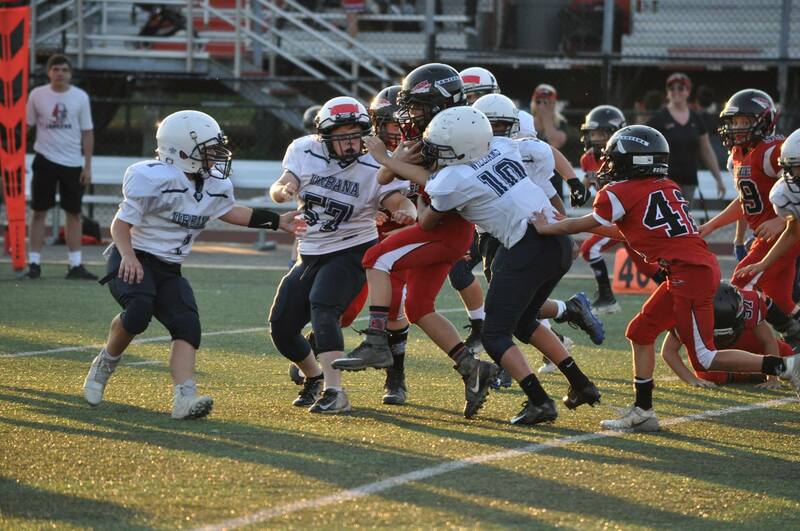 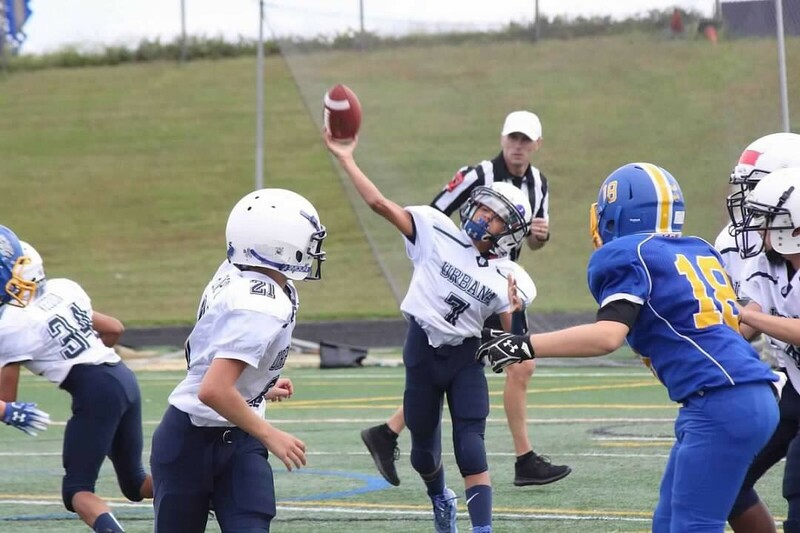 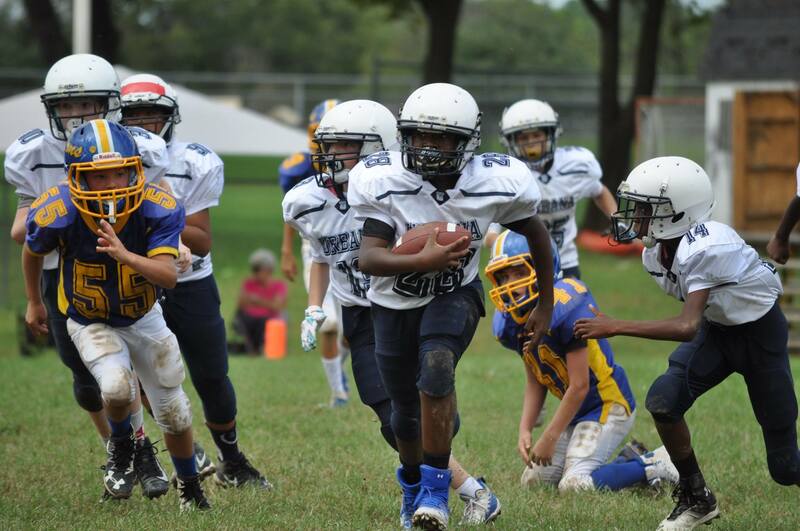 Click here for Football Registration! 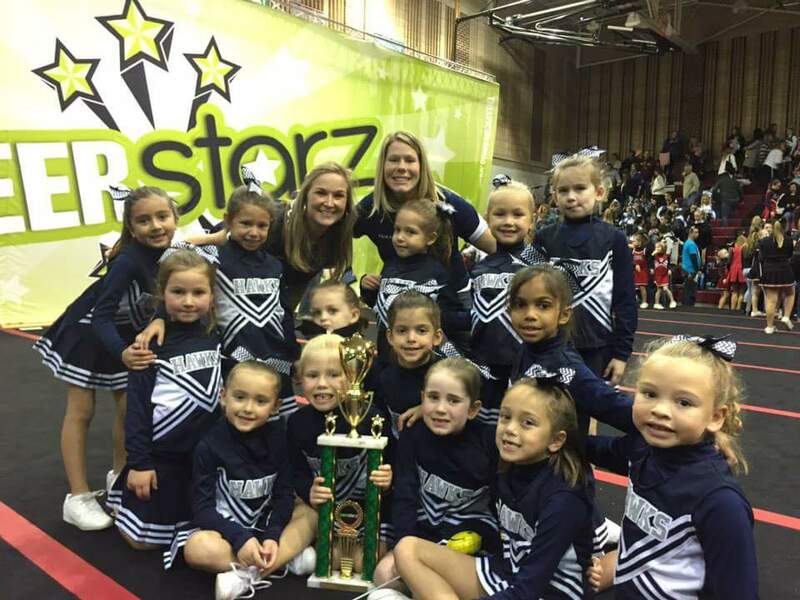 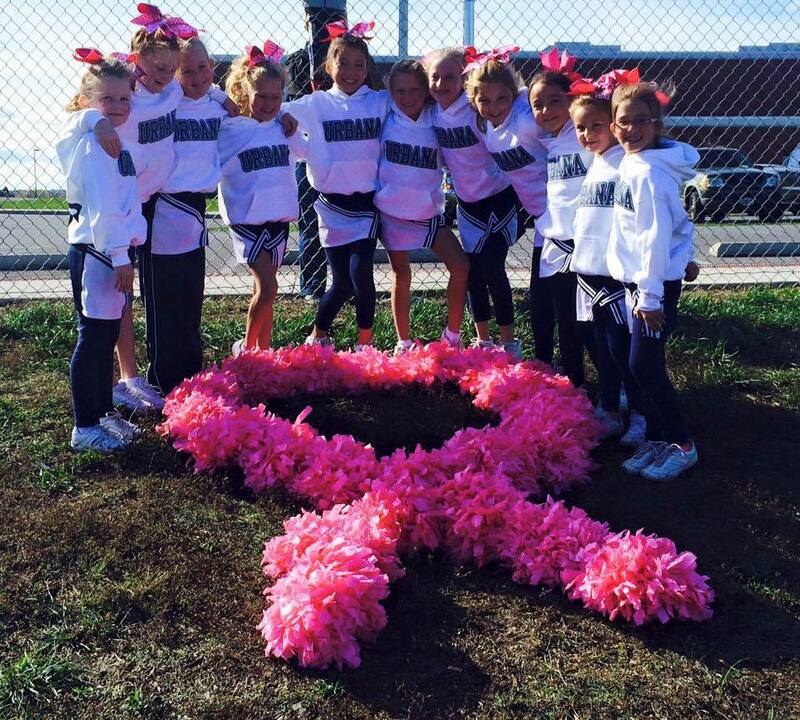 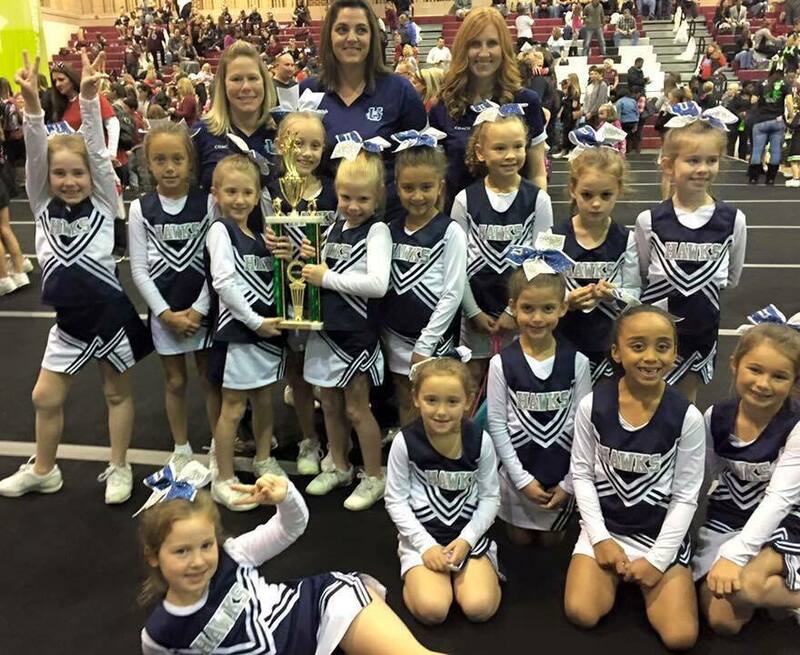 Click here for Cheer Registration! 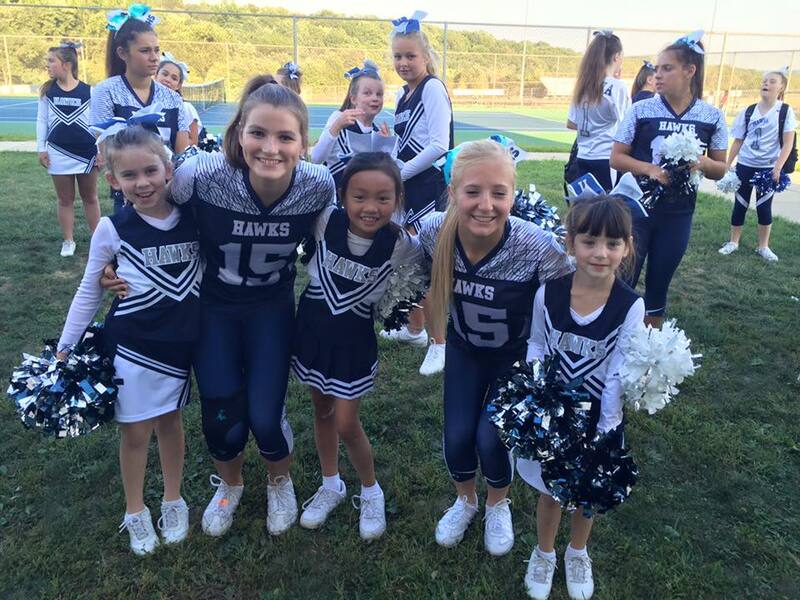 Click here for Poms Registration!